Just updated with all new paint and carpeting and is in move-in condition! 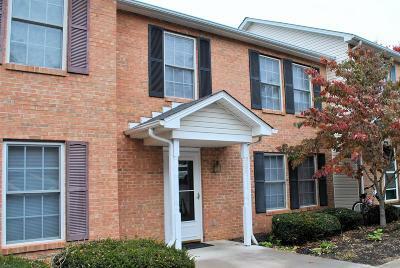 This very nice 3BR, 2.5BA townhome has a full unfinished basement that leads to a private fenced backyard and a deck above. Finish the basement for additional living space or utilize it for all of your storage needs. 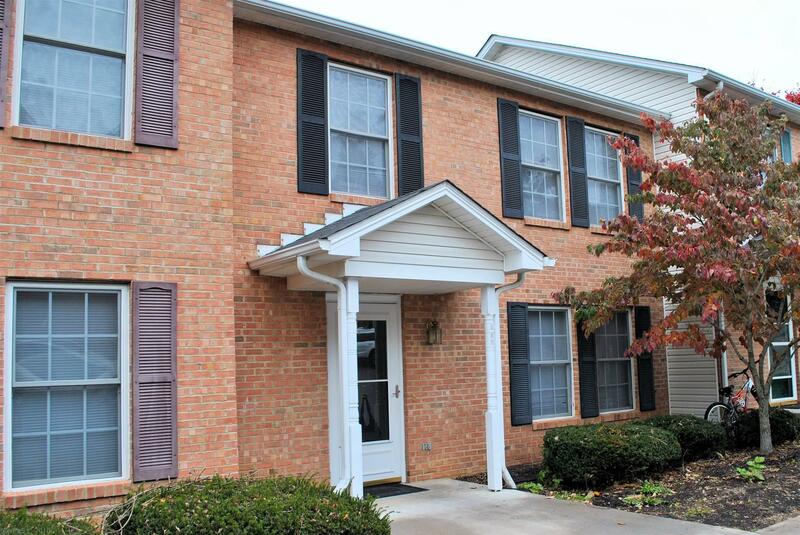 Conveniently located near shopping, restaurants, down town Christiansburg, access to I-81, VT, etc.. Directions: From Downtown Christiansburg Go North On E. Main St. Turn Right On Park St, To Left On Lester St, To Right On Republic Rd. Turn Into The First Driveway On The Right. See Sign.